Pakistan Cricket officials announced a fifteen players squad for world cup 2015. Sohail Khan and Yasir Shah have been included in the world cup squad. Cricket world cup 2015 will be played in Australia and New Zealand jointly. 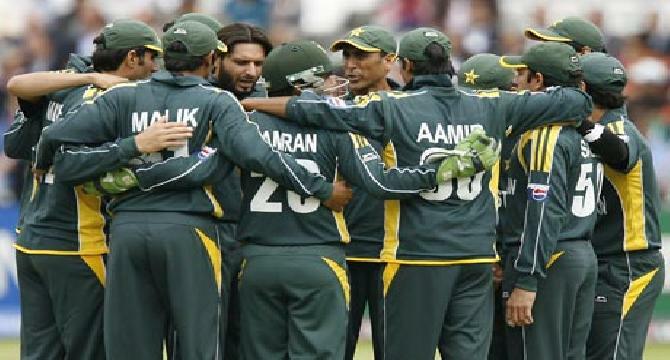 Pakistan cricket team will play its first match against India on 15 February. Following is the list of players that have been included in cricket squad for world cup.